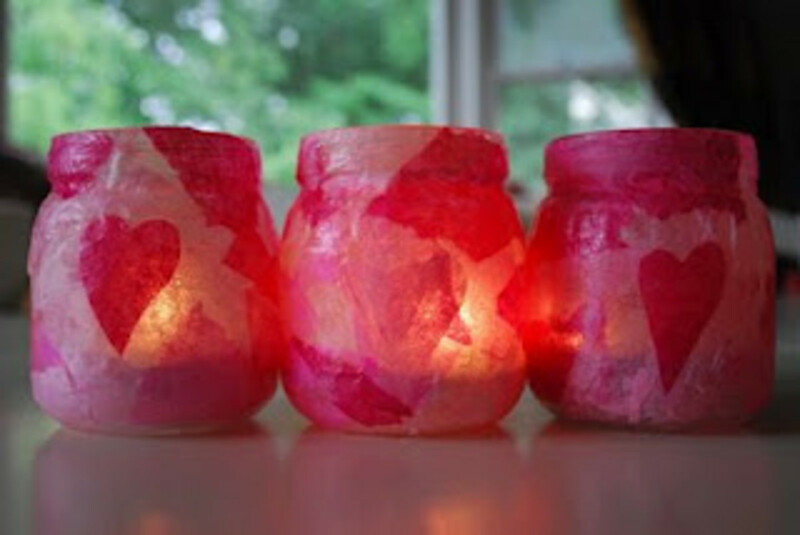 Recycled jars are a perfect material for vase craft projects. Instead of purchasing glass jars, just save a few pieces that would otherwise end up in the recycling. There are a wide variety of popular options for decorating jar vases from chalkboard paint to decoupage with something for everyone. Many of these decorating ideas are kid-friendly and make great gifts for Christmas, Mother's Day, and much more. Don't forget to consider seasonal décor options as well as different choices for vase fillers (i.e. glass stones). Happy crafting! 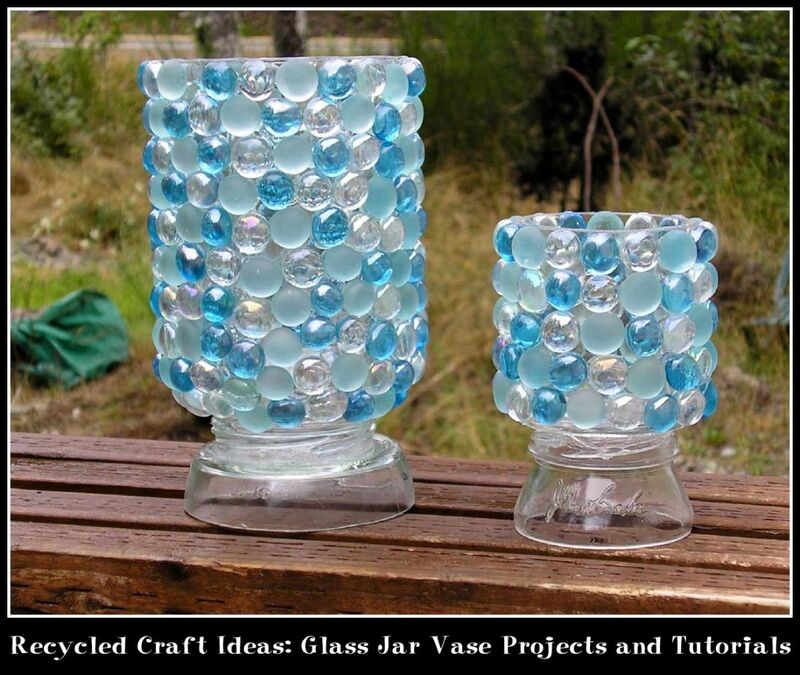 How can you decorate recycled glass jars? You can fill your recycled glass jar vase with real or handmade flowers. Great gardening tips to help beginners get the basics right, to make gardening easier and enjoyable. Refresher for more experienced gardeners. Spray paint is inexpensive and readily available in a wide range of colors and finishes. 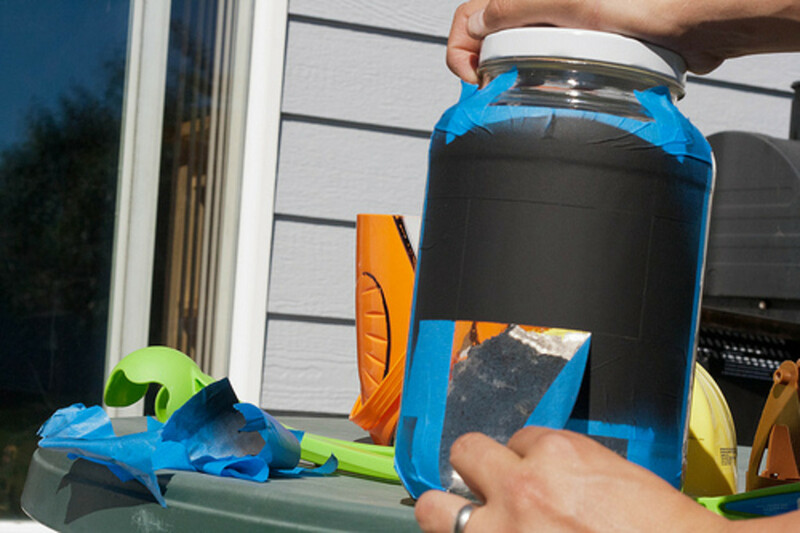 Some people spray paint jar vases in solid colors while other people add designs and lettering using stencils, rubber bands, twine, and much more. Consider creating a small set of vases in a single palette or mixing it up slightly for a coordinated and not overly matching look. 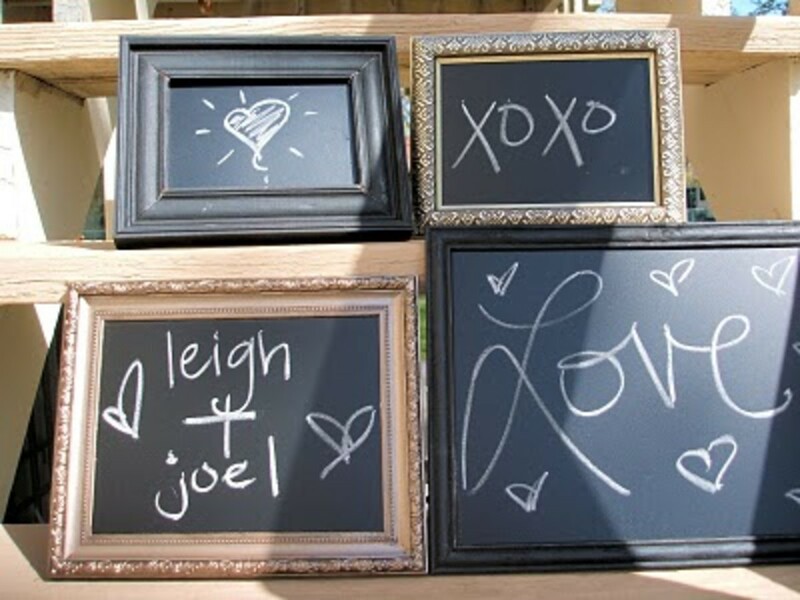 One of the most popular paint options for vases right now is chalkboard paint. Change up your vase message for the season or a particular occasion or simply as it fits your mood. Are you planning to use your vases as centerpieces or table décor? They double as adorable table numbers or place markers. 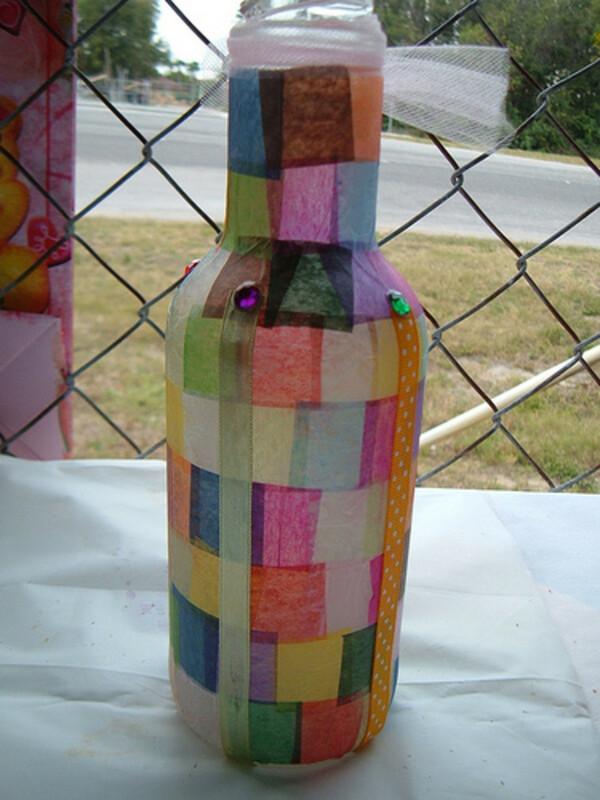 There are many different decoupage tutorials that can be applied or slightly modified for a glass jar vase. It is important to check that the tutorial is appropriate for a glass surface, and if not, to make any necessary modifications. Decoupage with scrapbook paper, lace, tissue paper, magazine pages, fabric, and much more. Many people use Mod Podge for a glue medium, but you don't need to feel limited to this option. If you've been reading my craft articles for any length of time, you know that I love to include button projects whenever possible. Button vases are pretty self explanatory. I highly recommend using vintage or inexpensive buttons that you can purchase in bulk for a project where you need a large quantity of buttons in order to save money. 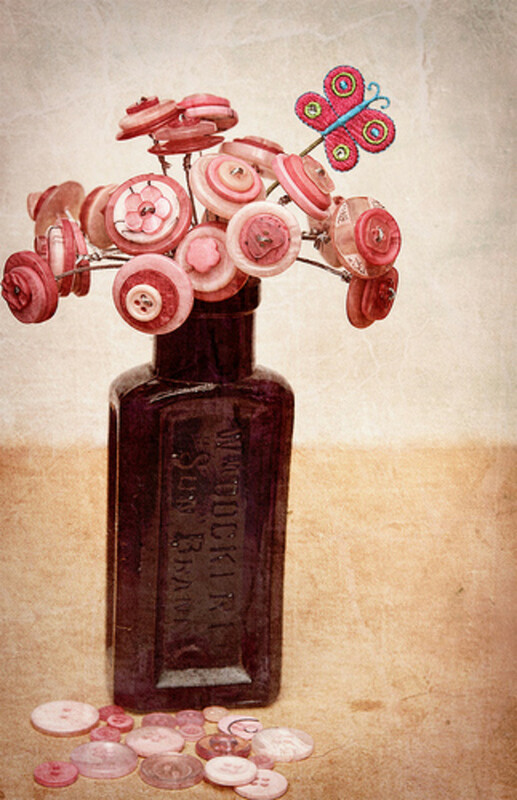 There are also tutorials out there for button flowers, which can be the perfect filler for button vases. Most people purchase glass stones as vase fillers, but you can also glue them to the outside of a vase. Decorative stones are available in a handful of different colors and a few different sizes. 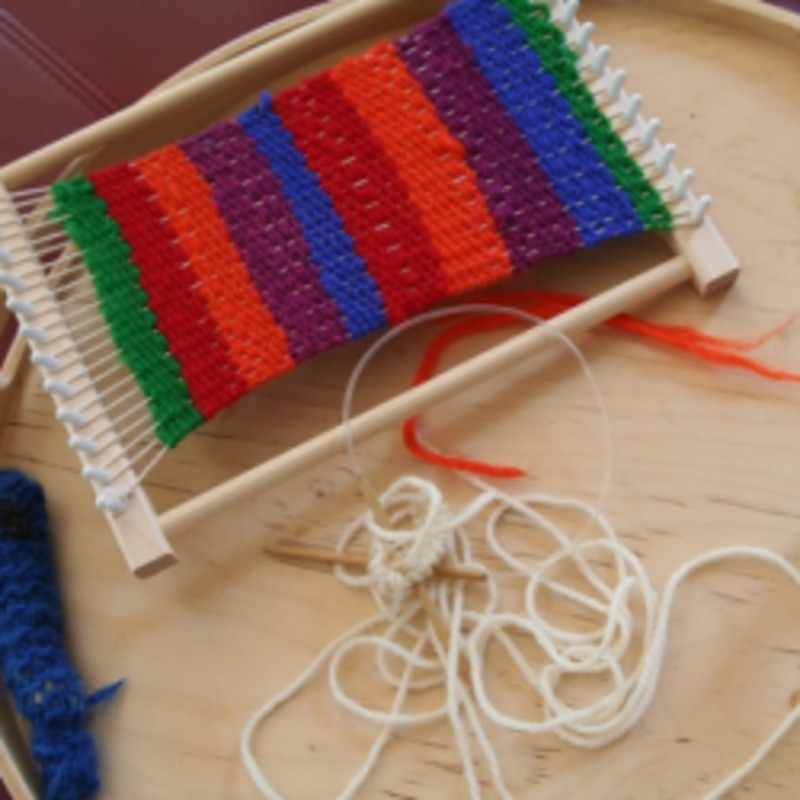 There are lots of possibilities for creating patterns, pictures, and lettering with them. You can wrap a glass vase with jute, yarn, twine, ribbon, paper, or fabric. Don't be afraid to mix and match different wrapping options and to combine them with other decorative materials as well, as pictured on the right. Some people opt to wrap an entire vase while other people prefer to wrap a small section or several small sections. Instead of using your vases for flowers, consider using them for candles. This switch won't work for all of the ideas in this article, as some of them don't allow light to shine through the glass, but it will work for many of them. Glass stones. You can find inexpensive glass stones in the floral section of big box craft stores as well as some big box stores. Buttons. 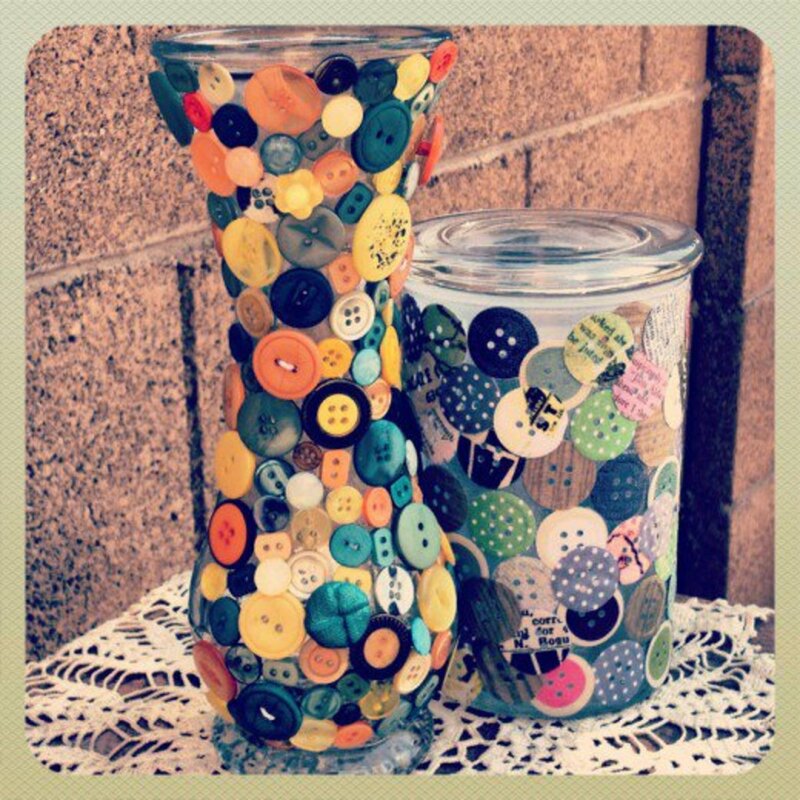 Instead of gluing buttons to the outside of the vase, fill the vase up with them. 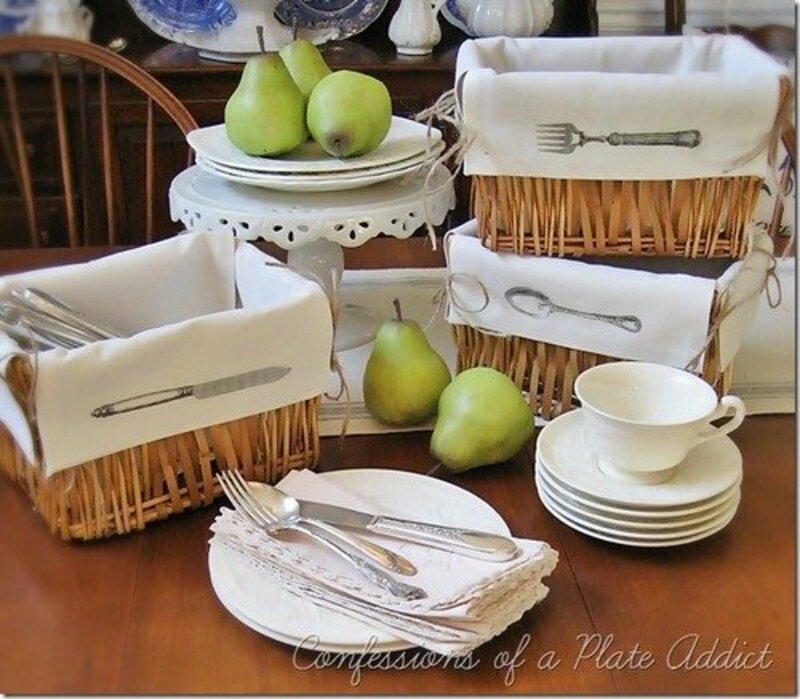 Virtually all of the ideas in this article can be customized for different seasons, holidays, and occasions (i.e. weddings, birthday parties, baby showers). I have also included a couple holiday specific tutorials here. St. Patrick's Day. Shannon has a cute idea for a green yarn wrapped St. Patrick's Day vase. You can customize this concept for virtually any holiday or occasion. Valentine's Day. This tutorial calls for gloss enamels, but you could easily switch it up with paint, ribbons, fabric, or paper. More recycled craft resources from the author. Do you have empty wine bottles? 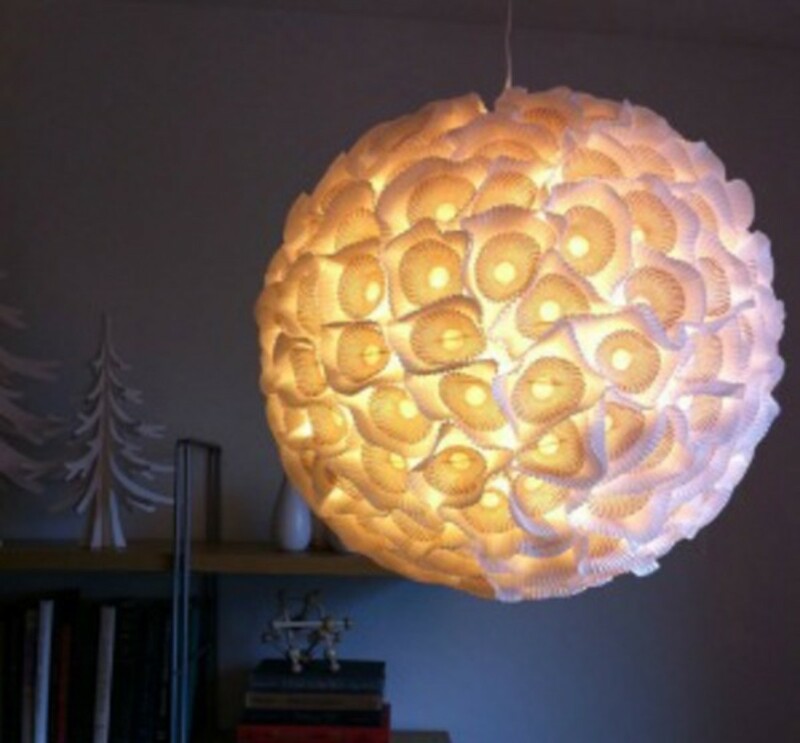 Consider arts and crafts projects to make with them including candle holders, vases, lamps, and other home décor. Empty wine bottles are also perfect for weddings. really great effort by u.Voted Up! Love love love the blue glass beads. This is a definite summer project when the days are long and all of my daughter's friends are on vacation. This Friday I need 4 matching vases! :) I'll be putting snowball bush blooms in them and this will help in making the decision about what to put them in. I love button projects. All ideas are very creative and unique. I enjoy decoupage a lot. I remember making a decoupage birthday jar souvenir and its cute. The guest loved it. I enjoy reading your hub. Thanks for sharing. Thanks, Suzie! That's a good problem. I hope that you get a chance to try working with the glass stones again. Your constant craft ideas are astounding and I always want to try them all NOW!! Loved many of these interesting ideas particularly glass stones which i did do in small numbers never an entire glass bottle or vase so will definitely put this on my to do list! 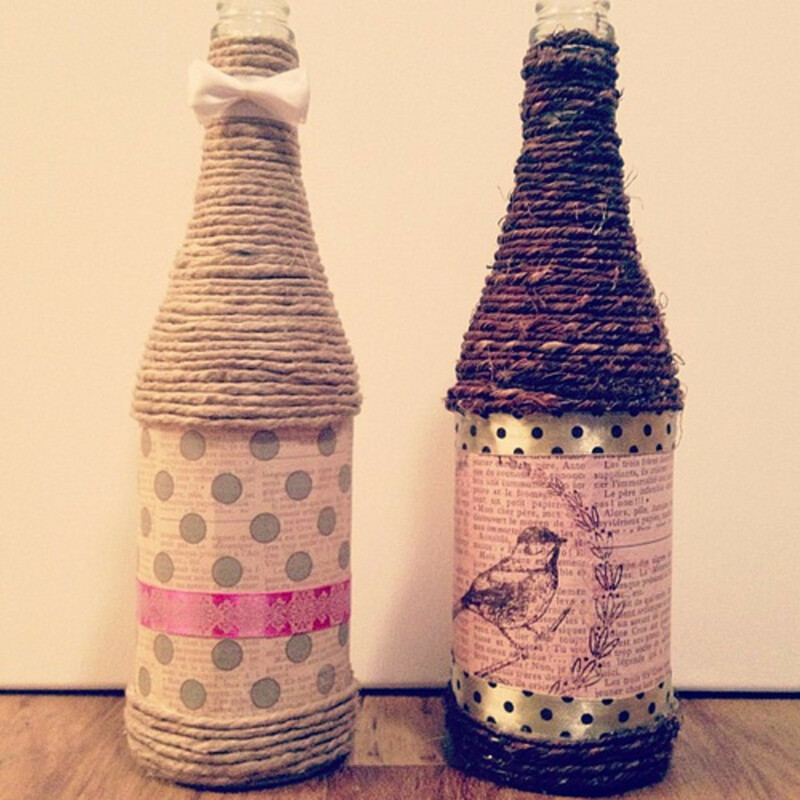 Loved the bottles wrapped in twine too. votes, shares and pinned to crafts! Thanks, Carol! That's a good problem. You're right that it's wonderful to take something ordinary and transform it like that. I love all these creative ideas. Don't know where to begin..How nice to take an ordinary glass jar and turn it into something useful and beautiful...Voting up and pinning in crafts. Thanks so much, livista, Prasetio, and swathi! I'm glad that this article has been so well received. Very informative and creative as well. You have great ideas here. I really enjoy the pictures and the video as well. Thanks for sharing with us. Voted up! Beautiful and interesting. There are so many useful ideas and information here. The glass stones look pretty. Thank you for sharing with us. Voted up and sharing! Thanks, Stephanie! I didn't make any of the vases in this article, but the glass stone vases are so pretty. Thanks so much, Audrey! Your feedback means so much to me. That's awesome that you love using buttons to decorate, too. You have an endless array of creative ideas! The photos are just great. I love using buttons for decorating. I really become inspired when reading one of your many wonderful hubs. Voted up, useful, awesome, interesting and sharing + pin and tweets. Wow! 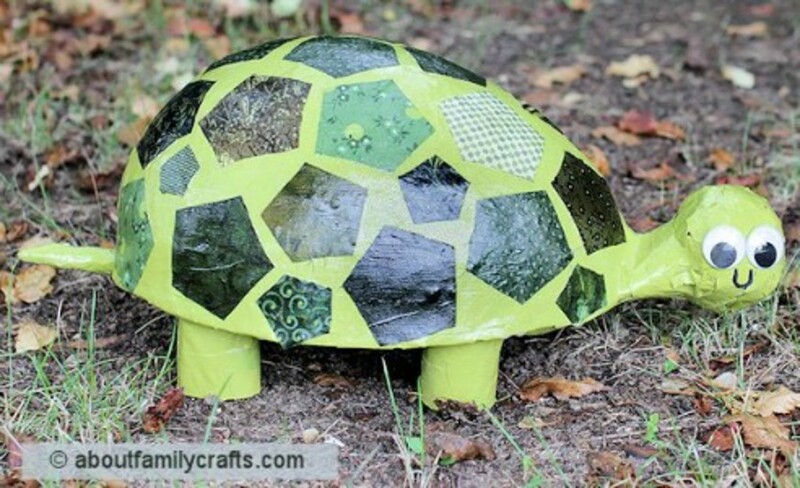 What a great collection of ideas for glass decorating projects! 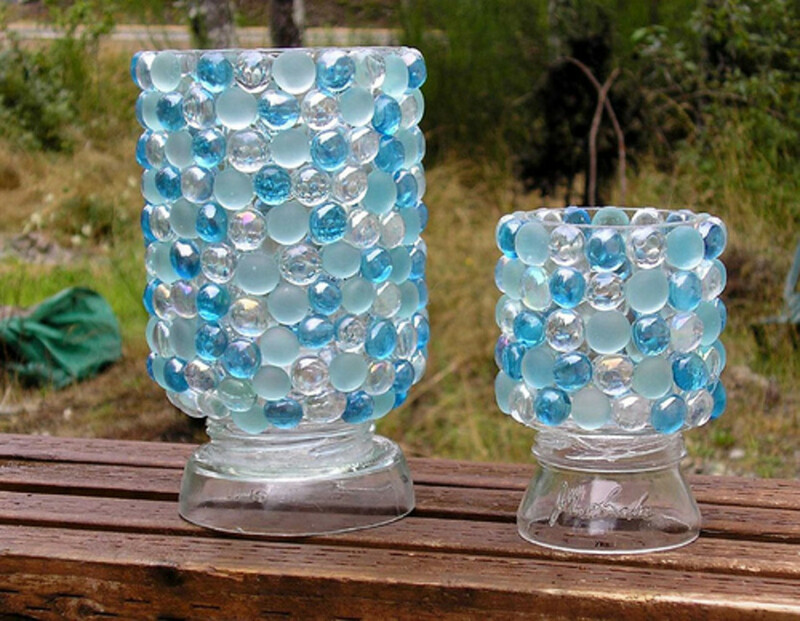 I really like the vases you made by gluing glass stones on the outside of glass jars and glasses. Voted up, useful and shared on Pinterest. I love these ideas! I always hold onto my glass jars....they make such great flower vases.....now I have better ideas! I really like the glass stones! Thanks so much, Jeannie! Glad you enjoyed. Oh, how pretty! What great craft ideas. Thanks so much for sharing these ideas with us. Voted up! Thanks, khmazz! You're right that a glass vase is a perfect gift for Mother's Day. I hope that you get a chance to try one of these projects. AMFredenburg, thanks! You're right about all of the options that you get with chalkboard paint. I really appreciate that. I love this; such great ideas! The chalkboard paint idea makes perfect sense to reuse a glass jar for storage; you can change the label if you change the contents! I'm always happy to see one of your new Hubs coming through; I know it's going to be fun and creative. Beautiful ideas!!! I need to start being more crafty!! These look so cute, and with mother's day around the corner, great cheap gift ideas! Voted up! !